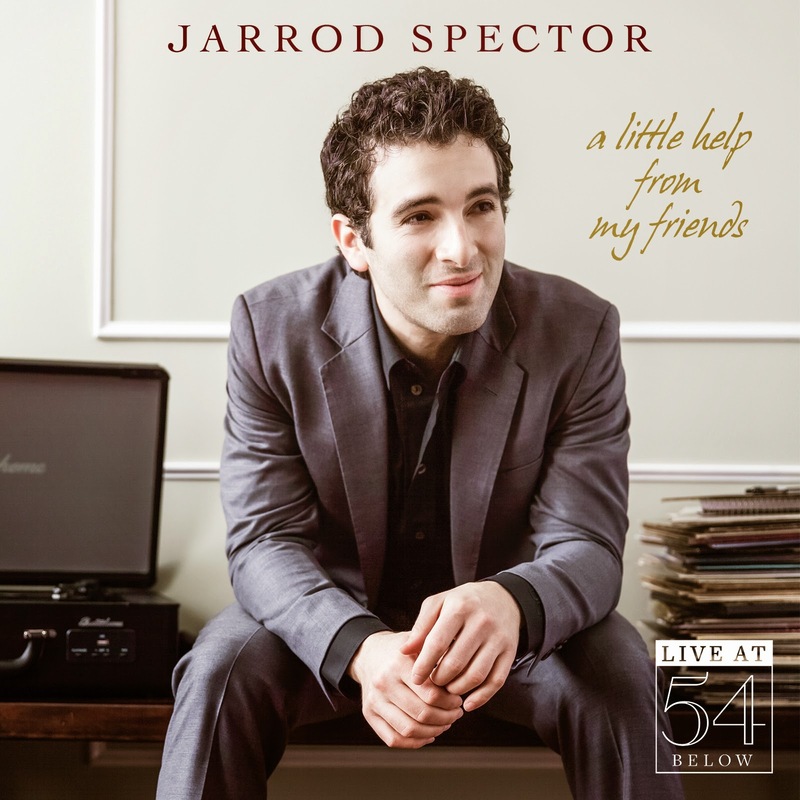 The new album in the “Live at 54 BELOW” series brings us Jarrod Spector in concert and in his own words it “features music from artists like Billy Joel, Enrico Caruso, Little Richard, Freddie Mercury, Stevie Wonder, Paul McCartney and Bono”. Have you noticed something? None of the artists in this list is directly linked to the Broadway musical and, as you already know, I’m a Broadway baby. Spector comes from Broadway, where he debuted in LES MISERÀBLES as Gavroche and later was cast as Frankie Vallie in JERSEY BOYS. This recording is like a showcase of his talents in the pop/rock genre and the result is kind of mixed. Sometimes it works – “Uchained Melody”, “Faith / Good Vibrations”; sometimes it leaves me completely cold – “Sweet Home Chicago”, “Maybe I’m Amazed”, “Who’s Lovin, You”; sometimes is just fun – “Good Golly Miss Molly / Tutti Frutti”, “If I Can’t Have You”; sometimes it seems out of place or simply strange – “Una Furtiva Lagrima / Somebody To Love”. 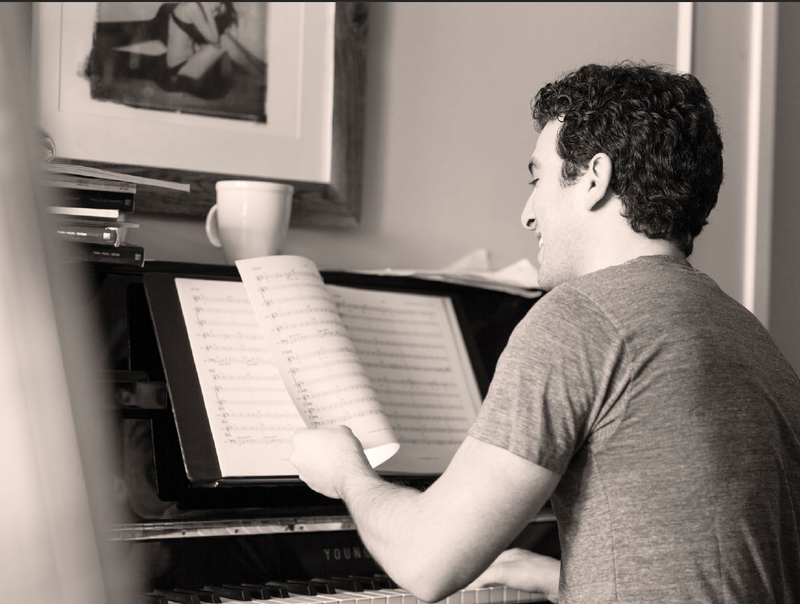 Finally there’s his simple, almost childish, rendition of “When You Wish Upon a Star”, the only time that the recording approaches the kind of music I love. And there’s the inevitable JERSEY BOYS songs “Uptown Girl / Walk Like a Man”, that I enjoyed listening to, and “C’mon Marianne / Beggin”. I’m sure a lot of people will enjoy this more than I did and are more suitable to review it than I. But one thing is sure; Spector is at ease with all these songs and has a good voice, although there’s nothing that distinguishes him from other pop/rock singers.